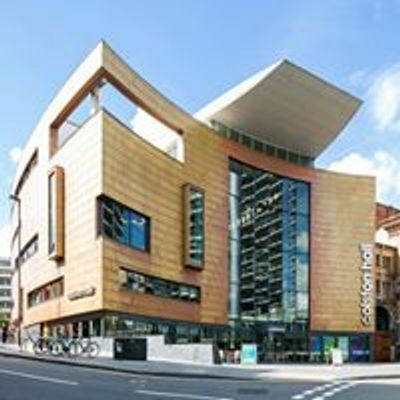 The free foyer performances as part of the Bristol Jazz & Blues Festival have become as much a part of the life and soul of the festival as the incredible international musicians the event brings to the city each year. 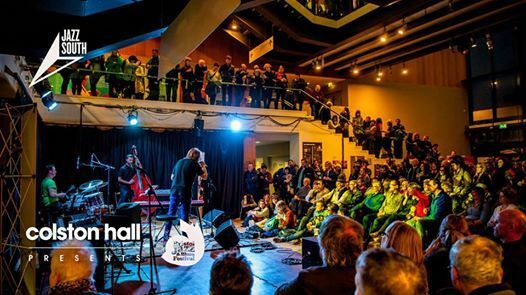 And, while Colston Hall’s venue spaces are closed for redevelopment and the festival continues its celebration of world class jazz in venues across the city, we’re continuing to let the spirit of these free foyer performances live on through the Platform South Showcase. Taking over our foyer on Sunday 24 March, Platform South celebrates a sample of the best jazz talent from across the south of England. Six bands have been selected to perform, representing a range of styles – all united by the highest quality of musicianship and music creation. So if you’re a fan of the festival’s now infamous foyer performance programme, head down for a wonderful afternoon of music with some well-known faces and emerging talent. 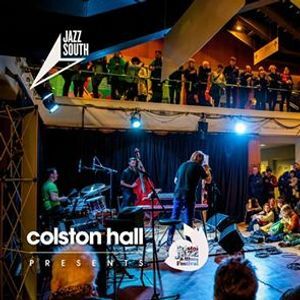 Platform South showcase is a collaboration between Jazz South - UK, Bristol Jazz & Blues Festival and Colston Hall. The event is supported by Arts Council England, Ambition For Excellence fund.